Are you looking for assistance evicting a tenant or for defense against housing discrimination charges? With 29 years of experience in landlord/tenant law, I can get problem tenants off your property. Devoted entirely to landlord/tenant law, I am able to offer exceptional counsel on landlord rights and rule enforcement. If you are a landlord who has been accused of housing discrimination, you need a skilled lawyer defending you. There is more than one way to evict a problem renter. You will have a choice about how to go about the process. The Washington Court of Appeals issued an opinion with great impact on the manner of serving notices. Providing Landlords with a Same or Next Day Service — No Appointment Necessary to Start Your Eviction —Just e-mail or Call. 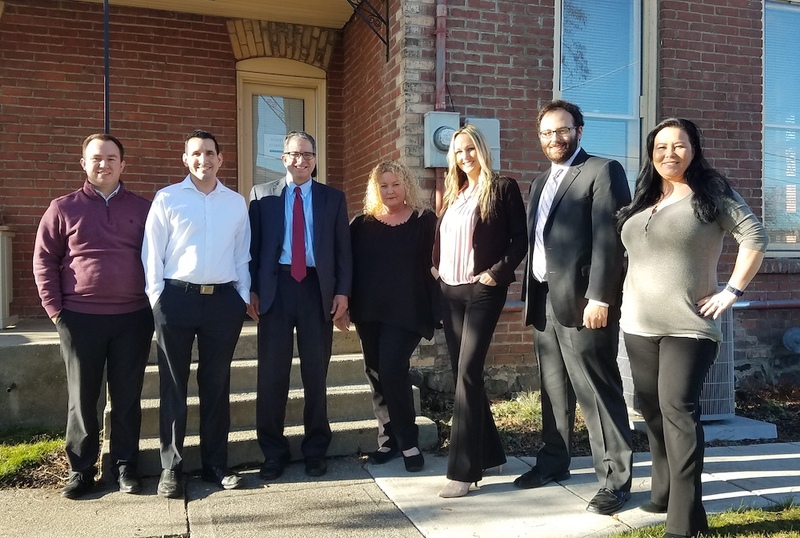 When your tenants fail to pay their rent or engage in behavior that violates the terms of their tenant duties, you need a lawyer with experience handling evictions in an effective and timely manner. Due to my experience, technical proficiency and staff support I am able to quickly process evictions and can get problem tenants off your property. In fact, my clients have come to expect a high level of legal service that few other attorneys can provide. I am attorney Eric Steven. I have over 29 years of experience in landlord/tenant law and handle residential, commercial, ejectments and mobile home evictions in all counties east of the Cascades. I am a licensed Real Estate Instructor and my practice is devoted to providing landlords with same or next day legal service. By handling your case in a cost-efficient manner, I am able to provide you with exceptional legal representation at highly competitive rates. I will tailor my service to meet your financial needs. I am willing to discuss charging a flat fee or sliding scale fee arrangements. Contact me to speak with my staff about retaining my services. My office, located near the Spokane Courthouse, is open Monday to Thursday from 9:00am to 5:00pm and 9:00am to 4:00pm on Fridays. No appointment necessary to start or discuss your eviction case. All you need to do is e-mail or fax your rental agreement, an accounting of monies due, any notices and/or correspondence between you and your tenant. Due to my experience and technical proficiency, I am able to quickly process evictions and can get problem tenants off your property. In fact, my clients have come to expect a high level of legal service that few other attorneys can provide. Go to forms and complete the case intake sheet to start the eviction process now. If your are charged with discriminatory housing practices, I will aggressively defend you against these claims. I have handled over 100 of these cases and am one of few Washington lawyers with experience taking housing discrimination cases to trial. I have handled cases against the U.S. Department of Justice. Please make contact with our office during regular business hours to engage the attorney and execute the attorney fee agreement. Attorney is not engaged until fee agreement is signed and retainer tendered.